Recently, there seems to have been a drastic shift in health consciousness. 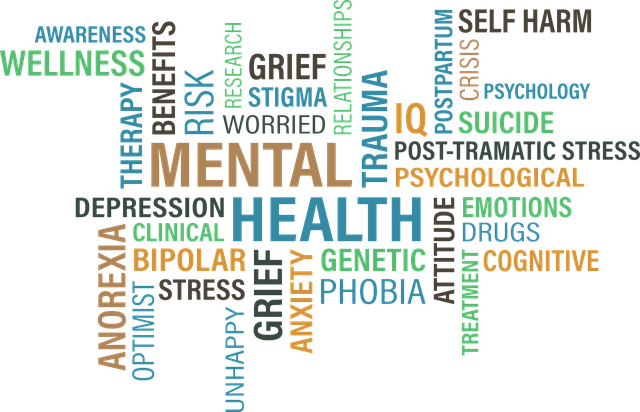 While many people have taken an interest in living a healthier lifestyle, there is an important part that is often neglected: mental health. In the same way we all have a state of physical health and need to care for it, we all have a state of mental health that needs an equal amount of attention. It is so important that we are aware of how our physical health can impact our mental health and vice versa, so that both states can thrive. Before entering university, I had zero interest in my physical health. I was never interested in playing sports, barely understood how a gym membership worked, and tried my best to avoid any physical movement that would cause me to break out into a sweat. 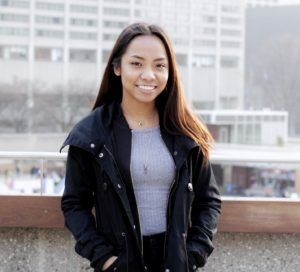 Like all new students, my first year involved learning how to adjust to a new environment and routines, and all the other changes university brings. I found the transition to university to be especially difficult and searched for support on campus. I discovered the Centre for Student Development and Counselling (CSDC) and went to talk to a counselor there about healthy ways to relieve stress, anxiety and frustration. Several recommendations were made to me, including working out. First off, mental health is more than just the absence of mental illness. It includes realizing one’s own abilities and coping with life’s challenges (World Health Organization, 2018). Many people who do not have a mental illness still feel mentally unwell from time to time. 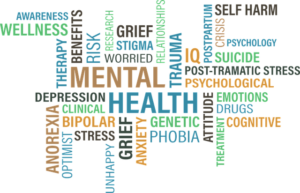 Stress, overwhelming school and work schedules, and difficult life events can put pressure on your mental health. When you are stressed, “burned out” or feel mentally unwell, you tend to feel emotionally “low,” lack energy and motivation. This can cause you to neglect your physical health, and often increases unhealthy eating and sleeping habits. This then contributes to your overall health, and you’re left feeling drained both physically and mentally (Canadian Mental Health Association, n.d.). When you feel physically healthy, you feel less stressed, more confident, and are happier. Exercising can help alleviate anxiety, help with memory, and can even help with healthier sleeping patterns (Breene, 2017). We should aim to live a healthier lifestyle, not only for physical benefits, but emotional and mental benefits as well. 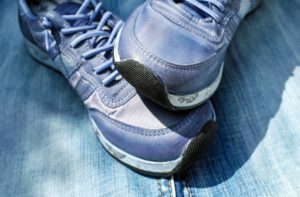 I recommend finding a way to improve your overall health through an activity you enjoy and adding it into your daily routine. How can I work on my mental and physical health while on campus? 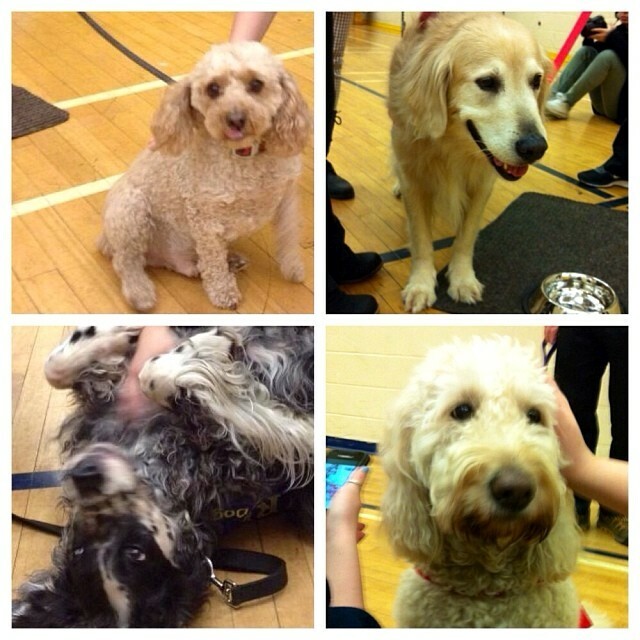 RU Therapy Dogs – Shed your stress by cuddling with some of the cutest puppies on campus. They always put an instant smile on my face. Mood Routes – Curated nature walks to nearby green spaces weekly can instantly decrease stress and uplift your mood. Ryerson Recreation and Athletics Centre – With two facilities, you will be sure to find something you enjoy. The gym offers recreational weights, running, swimming, and basketball. They also offer dozens of different group fitness classes and clubs you can join including dance, archery, yoga, zumba, bootcamp and so much more. It is definitely worth checking out. Don’t forget, physical health isn’t just about exercise. It includes sleeping well and eating well too. Check out Ryerson Eats for fresh, local and sustainably-sourced food across campus. Or visit the Ryerson Market between May to September for fresh produce grown on campus. Stay tuned for our future articles about healthy sleeping habits, self-care, and other health and wellness related topics. Or check out our list of other Health and Wellness resources on the Academic Success Centre website.